Found 57 file extension associations related to BitDefender and 16 file formats developed specifically for use with BitDefender. 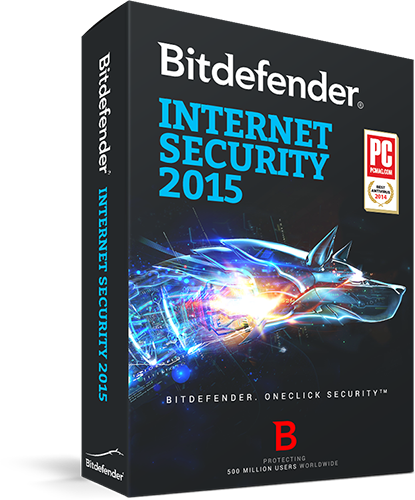 The best line of defense against computer viruses, spyware and spam is BitDefender, our #1 ranked anti–virus software and winner of “TopTenREVIEWS Gold Award.” BitDefender is an outstanding product with a user–friendly interface that will scan all existing files on your computer, all incoming and outgoing emails, IM transfers and all other network traffic. If you need more information please contact the developers of BitDefender (Softwin), or check out their product website.